Feel free to leave comments!! I love to read. I read because it appeals to my imagination and it feeds my mind. I love learning and experimenting with ideas and concepts musically. 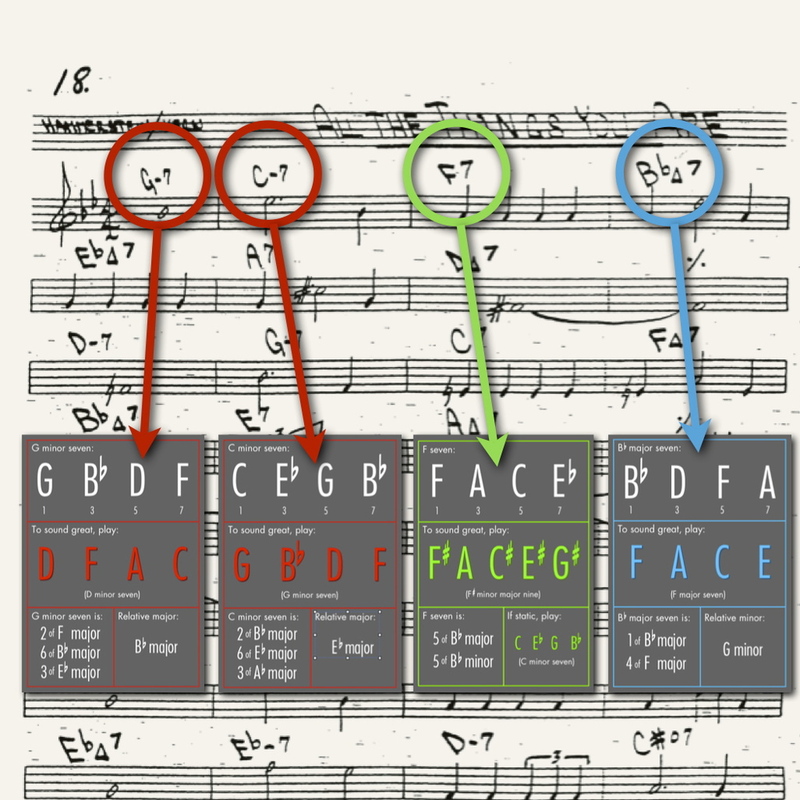 Here are some books to check out that can help in one's musical development! 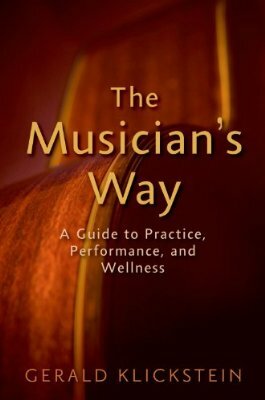 This book by Gerald Klickstein is a book that covers everything from how to practice to preventing injury to even the psyche of the musician. I shored up my practice habits reading this book. It reinforced practice habits that I had learned as a child. "The Musician's Way" is a great read!! You can follow him on Twitter @klickstein. He also has a website: http://www.musiciansway.com. The book is available in major bookstores and available for Kindle and iBooks. 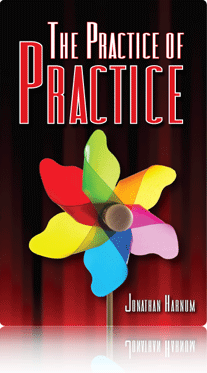 "The Practice of Practice" is an awesome book to have. The author, Jonathan Harnum brings a wealth of knowledge and wisdom in the art of practicing. There are definitely many eye-opening revelations in this book. He gets into the minds of many great musicians and the concepts that are revealed are astounding. This book is available at Amazon.com and is available for Kindle. 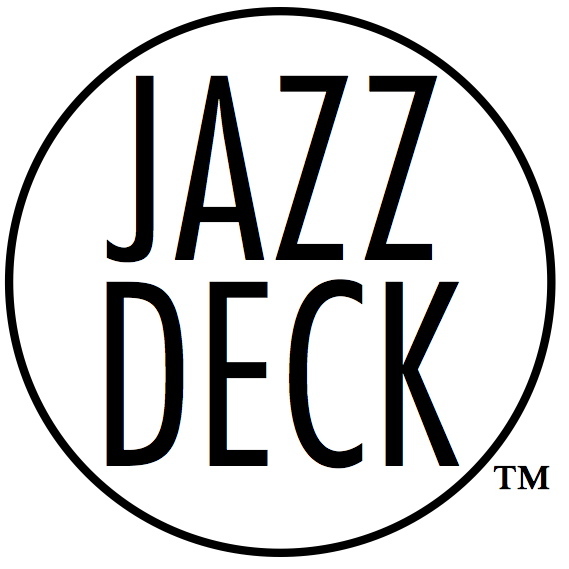 Jonathan Harnum's website is http://thepracticeofpractice.com. You can also follow him on Twitter: @PracticeTactics. These are two of many books that I have in my library. There are more books that I would love to share. If this is helpful to you, please let me know!! Enjoy! !